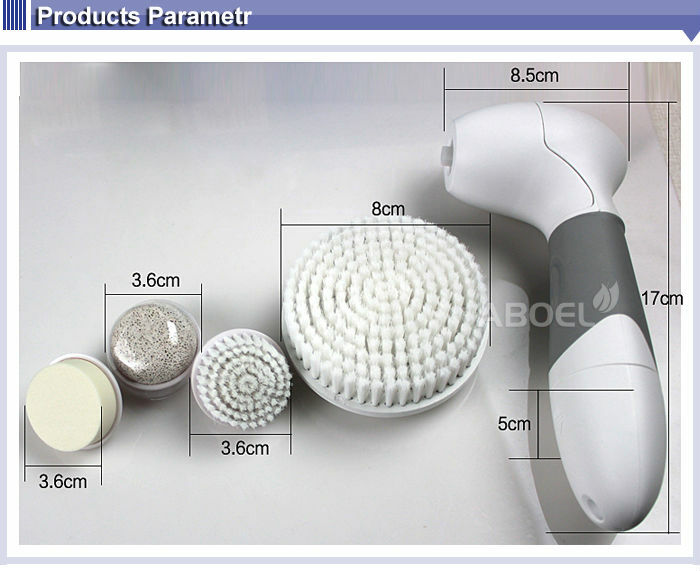 Custom and Cheap Beauty equipment electric callus remover face cleansing wrinkle reducer Supplier and Manufacturer.--Shenzhen Aboel Electronic Technology Co., Ltd.
2.Do not use the unit on dry, chapped skin or when you suffer skin diseases or skin irritations such as acne, sunburn, etc. 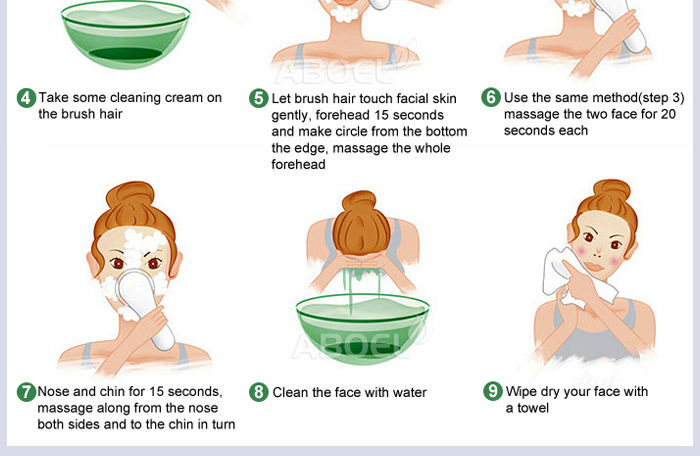 3.Do not press the brush too hard onto your face. Using the unit should always feel pleasant. 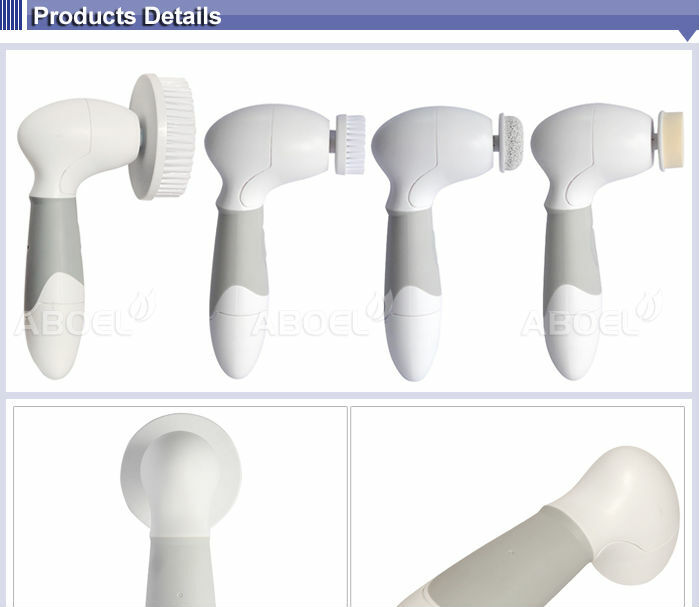 4.Regular cleaning of the appliance ensures optimal results and a longer life. 5.Keep the appliance away from children.